reports, Volo relocation assistance, Volo home values and free Volo real estate advice. land in Volo, Volo real estate listings and property for sale in Volo. points of interest such as grocery stores, parks, gas stations, restaurants, and other businesses. Volo homes for sale include real estate classified listings, foreclosures, and new homes in Volo, IL. Evaluation form to obtain a free no obligation FREE Competitive Market Analysis (CMA) report of your Volo property. The Volo area offers fine choice of beautiful neighborhoods and subdivisions. 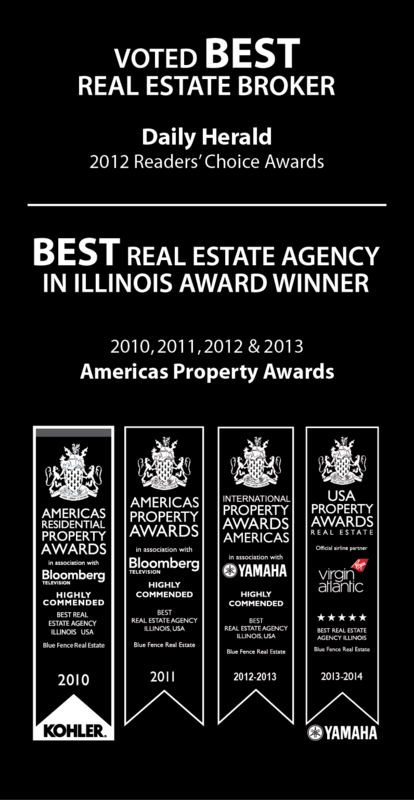 information relevant to Volo Illinois real estate. along with listings of homes for sale in Volo, Illinois.